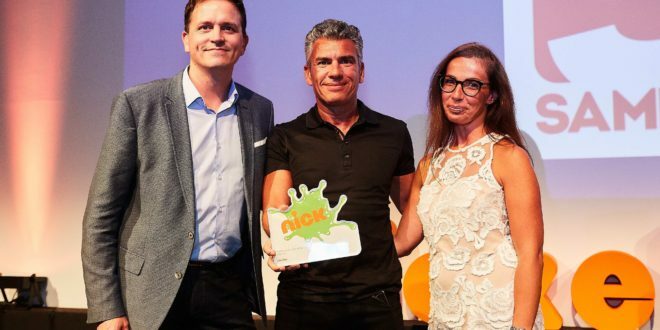 The Entertainer and licensed toy specialist Sambro have been named among the winners of this year’s Nickelodeon UK Achievement Awards. 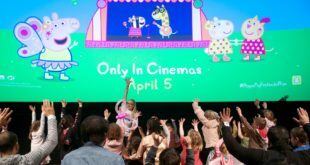 Both The Entertainer and Sambro were presented the accolades by Marianne James, VP commercial partnerships, consumer products and experiences, Nickelodeon UK and Ireland, alongside Mark Kingston, SVP consumer products Nickelodeon Viacom International Media Networks. 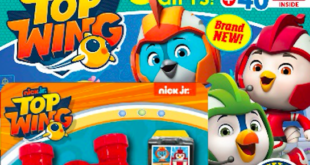 Sambro was named Hardlines Partner of the Year for developing and launching a slime product offering which includes a hyper blaster and ‘make your own’ range, while The Entertainer and Addo were recognized for innovating with the Nick Jr and Nickelodeon branded consumer product range, as well as their work with licensees, direct to retail activity and support as a media partner. 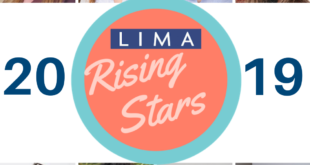 “These annual awards provide us an opportunity to recognize the truly outstanding work from our stakeholders which make Nickelodeon Viacom Consumer Products the success story that it is today,” said James. Other winners included the likes of Primark for Retail Programme of the Year and Retail Partnership of the Year, George for Softlines Partner of the Year, Centum for Content Partner of the Year, Intu for Collaboration or Promotion of the Year and Aykroyd TDP Licensing for Licensee of the Year.